Dairy farmer Shane Hickey posted a video to Facebook saying he gets paid just $2.46 an hour. A DESPERATE farmer hoping for change in the dairy industry has pleaded with Australia supermarkets to pay him more for his milk. 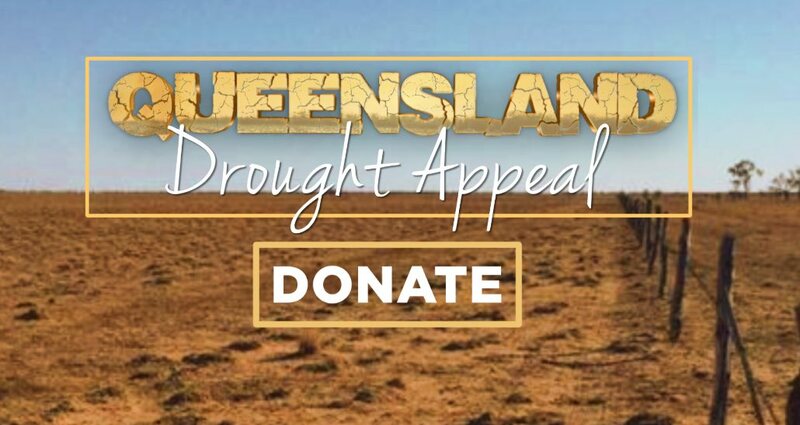 Shane Hickey, 42, from Kyogle in the Northern Rivers region of NSW, posted a selfie-style video to Facebook from his drought-savaged farm, explaining how he'd just received a cheque for the month of July. "I'm a proud dairy farmer … I work very hard," he says to the camera. "But I'd like to say that I worked this month [July] and we just got paid in August for a whole month. "I worked for $2.46 an hour. Something has got to change. You can't keep this sh*t up. "People can't expect farmers to continually work for nothing. That's basically slavery." 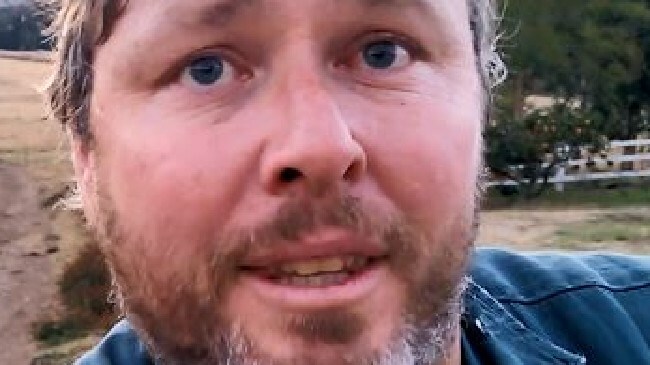 In the video, the father-of-three calls out Coles, Woolworths, Aldi and IGA as the problem behind the minuscule amount of money he receives each month. "Coles and Woolies keep selling milk and cheese and keep screwing the arse off us all," he says. "If the drought keeps up, I don't know where they are going to get it from. It's not coming from here. Our production is down 50 per cent to this time last year and our water is disappearing quickly." Supermarkets are usually cast as the villains when it comes to the cost of milk, and how much dairy farmers are getting paid. And while the video has received more than 1 million views and thousands of comments slamming Australian supermarkets, the Australian Competition & Consumer Com­mission (ACCC) says they are not to blame. Instead, the focus should be put on the processors who deal directly with the farmers. But Mr Hickey, who has said he will have nothing left from his pay cheque once the bills and mortgage are paid, said the problem is both supermarkets and processors refusing to come to a solution that supports the farmers. Shane Hickey has 120 cows on his farm. "The processors and the supermarkets need to get together, but they don't," Mr Hickey told news.com.au. "They are all like a pack of three-year-olds fighting over a $2 toy. "You talk to supermarkets, and they blame the processors, you ask the processor and they say it's Coles and Woolies. "I don't want to fix prices for customers. I'm not asking for that. Farmers just want an award. Everyone else in Australia is guaranteed an award wage, but as farmers we are left to pick up the dregs. We have no protection. We are at the bottom of the barrel. We work and work, and once we get our pay cheque it's a mystery bag most of the time on what we will get. "Farmers are getting to a point where they've been squeezed so much there is nothing left." In May, an inquiry showed that cheap milk at the checkout is not to blame for the dairy industry crisis, or the amount paid to farmers. "We don't think that an increase in the retail price of private label milk [supermarket own brand milk] would necessarily benefit farmers, and that any additional profit would mainly be captured by the major supermarkets and processors," ACCC commissioner Mick Keogh said when the inquiry findings were handed down. 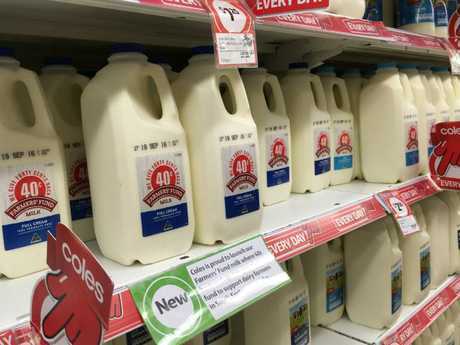 An inquiry by the ACCC showed that the retail price of milk is not to blame for the dairy industry crisis. 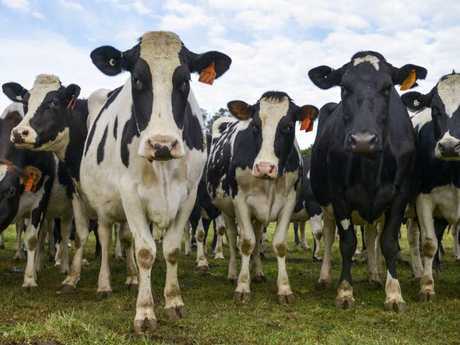 The findings noted that farmgate prices (the amount farmers receive from processors) were "quarantined" from other costs which affect prices earned by supermarkets and the margins earned by processors for cheap label milk. "Supermarkets have leveraged their buying power to drive wholesale prices down and reduce the profit margins of processors," the report said. 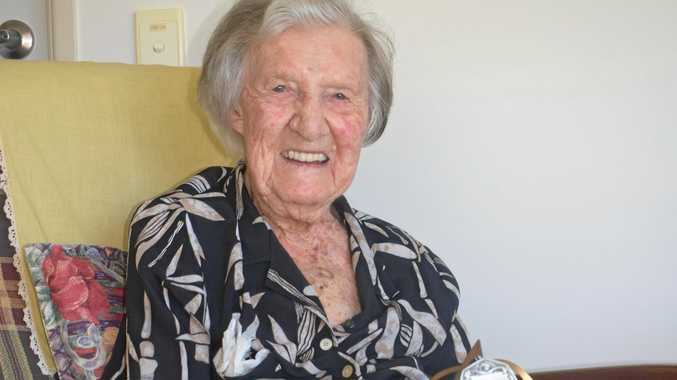 "This has particularly been the case with private label drinking milk. Supermarkets have used some of these wholesale cost savings to reduce real retail prices for Australian consumers. "Processors earn higher gross margins on branded products than private label products. Branded product margins are a key driver of processors' overall profitability. "Increases and decreases in processors' and retailers' margins on private label drinking milk have not had any observable impact on farmgate prices, or trends in farm profitability and farm exits. 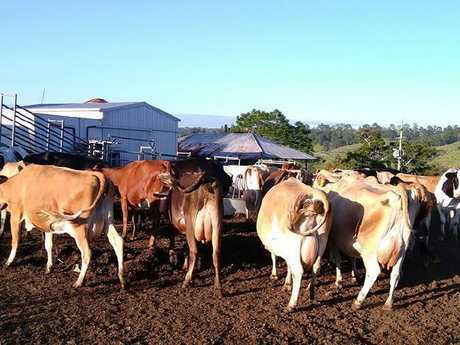 "The processors set a farmgate price only as high as they need to in order to acquire the volume of raw milk production that meets demand." The ACCC instead blamed farmgate prices on farmers' "weak bargaining position with processors", recommending a mandatory code to address the large imbalance in bargaining power between farmers and processors. But Mr Hickey said the "mandatory code" would do nothing for the men and women working the land. "It will treat us fairly but not pay us any more," he said. "It's pie in the sky stuff. It won't resolve the main issue of farmers being underpaid. In Canada, a farmer gets 20 per cent more than what we do, and retail their milk for 5 per cent cheaper. "We get a pay cheque and you don't know what you're going to get. It's a mystery bag most of the time because we don't get paid a set amount." The inquiry blamed low farmgate prices on the ‘weak bargaining position with processors’ that farmers have. Cheap milk has been a source of controversy since its introduction, with many dairy farmers believing it "denigrates all the effort they put into producing milk". Last year, widespread media coverage of struggling dairy farmers led to a boycott of cheap supermarket milk in favour of more expensive branded alternatives. Last month, Australia's largest dairy processor, Saputo, came out in support of a mandatory code of conduct for the dairy industry and called for milk price step-downs to be illegal. "I'd like to see it implemented by the industry players, whether that's suppliers or processors, through ADIC or other associations," chief executive and chairman Lino Saputo Jr said at a press conference, as reported by the ABC. "Our suppliers are telling us this is something they want to have in place. "The only thing I'm concerned about is the implementation; how onerous will it be in terms of the cost structure. As long as it's a system that doesn't cost too much to organise and implement, we're 100 per cent in agreement with this code being mandatory." 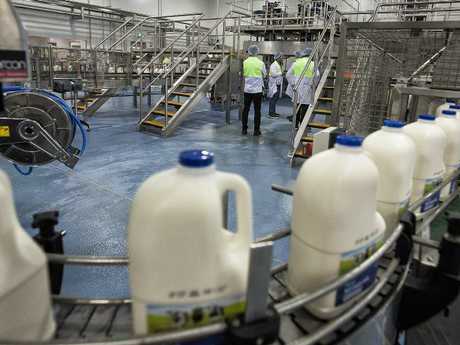 Speaking to the ABC, president of the lobby group Dairy Connect, Graham Forbes, said the move should spur other processors to do the same. "It's just great that we've got the largest processor in the country supporting the mandatory code," he said. "The recommendations by the ACCC aren't onerous and I don't think they're going to put a huge cost burden at all on the industry. "We're just after a level playing field, things like we're going to have collective bargaining, the ability to negotiate our supply agreements, and be able to have arbitration within those supply agreements and not be locked in indefinitely out of the marketplace." A recent survey of 800 farmers from around Australia, looking at farmer confidence, showed less than half of those surveyed remained confident about the industry's future. The statistic was down from 75 per cent just four years ago. Gary Kerr from the lobby group Farmer Power said in an interview with the ABC's 7.30 that the lack in confidence was primarily due to the behaviour of milk processors. A change in the mandatory code of conduct would mean a farmer could change processor if they wanted, without any penalties "if those processors aren't offering a decent price".